From simple geometric patterns to complex Native American replicas, this seed bead loom can be used to create stunning jewelry accessories, bracelets, bookmarks and more! 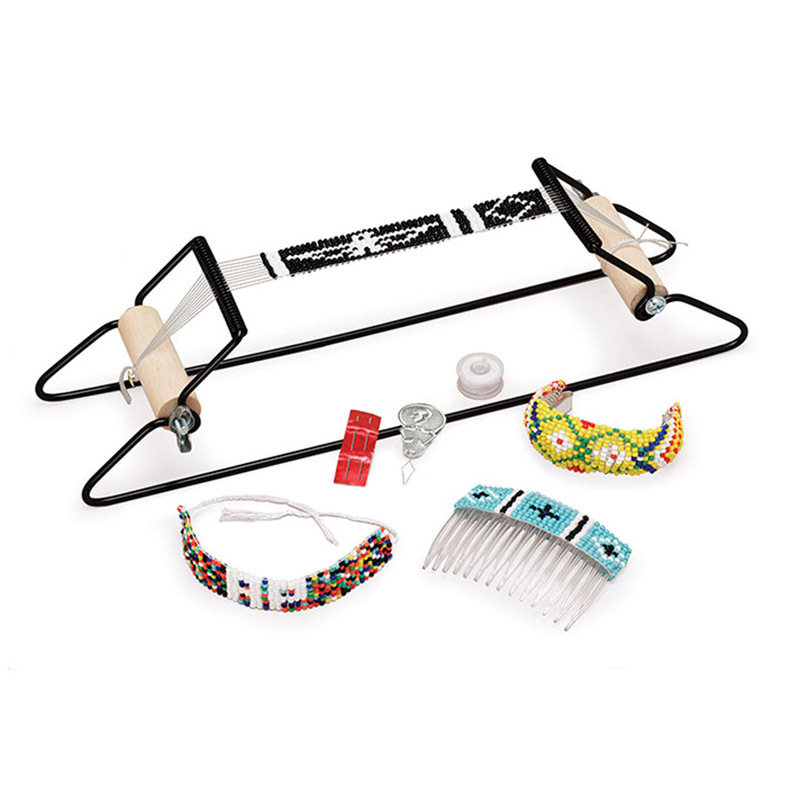 Each kit includes frame, beading string, needles and multi-color seed beads. Recommended for ages 4 and up. Sold as a pack of 2 bead looms kits. 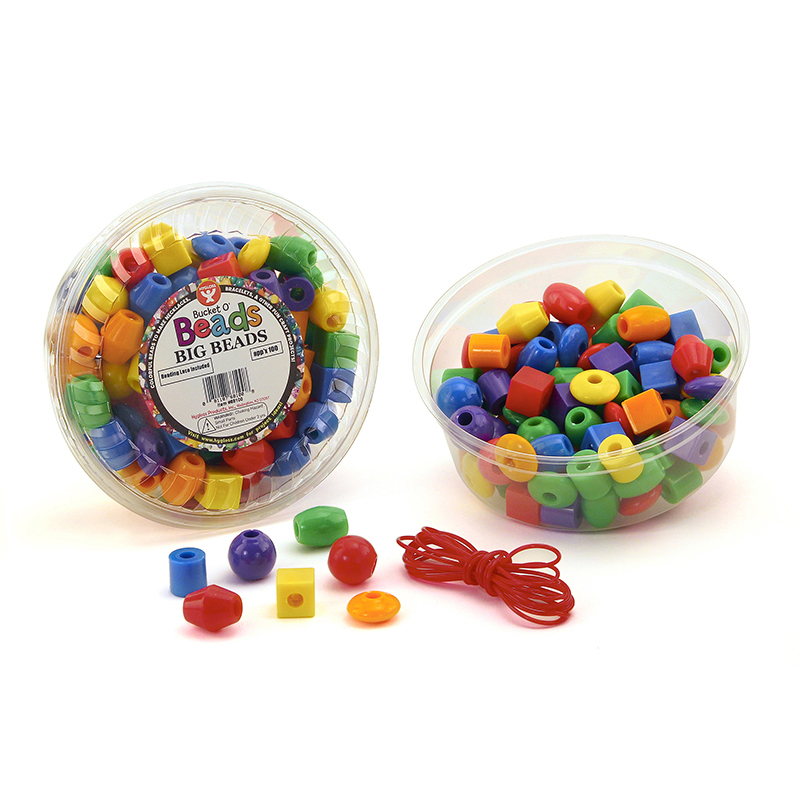 The (2 Ea) Bead Loom can be found in our Beads product category within the Arts & Crafts.